Here it is. 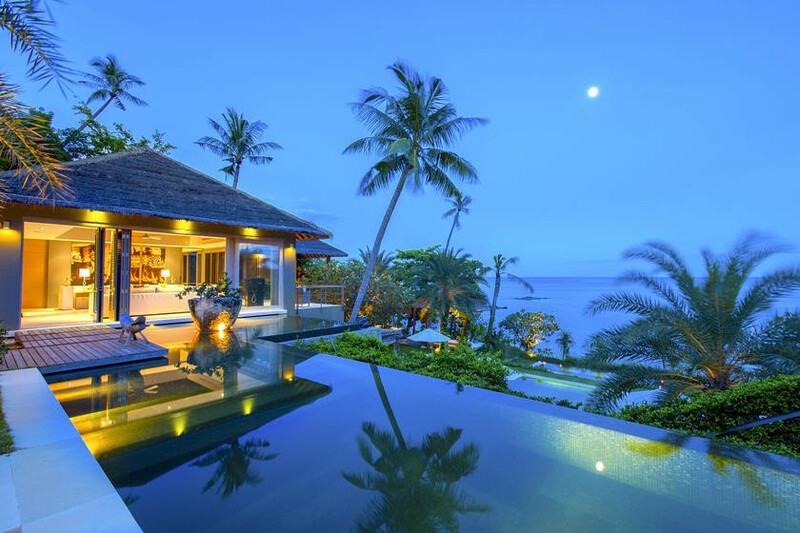 The ultimate #DreamVilla. This luxurious Thailand property offers outstanding accommodation just 10 minutes from the airport and from Chaweng, which offers an excelled shopping and night life area. 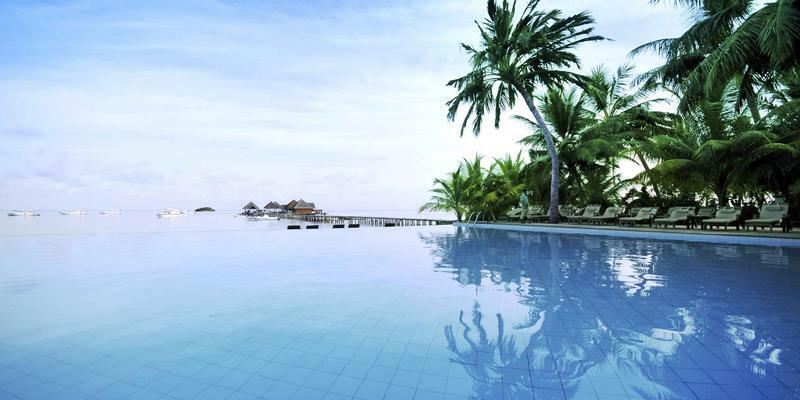 However, this villa also has TWO infinity pools, ensuring that guests are truly immersed in the richness of the lush, tropical setting while at the same time, cushioned in sophisticated modern luxury. From the exotic shores of Thailand to somewhere a little closer to home. 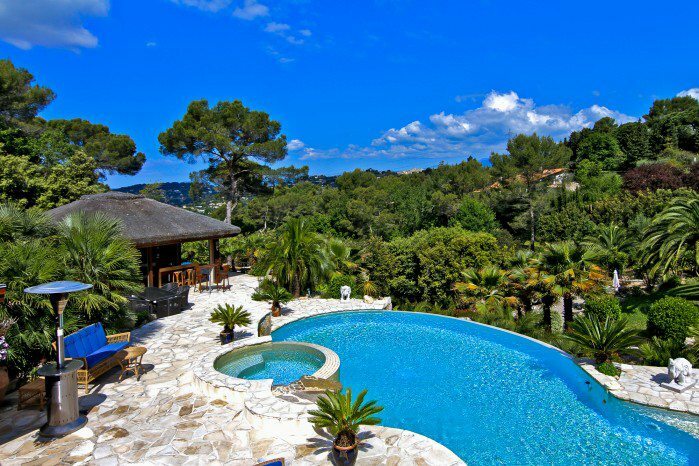 This stunning villa is only a ten-minute drive from Cannes and has an infinity pool overlooking it's unique garden, which is host to a multitude of tropical and Mediterranean plants, palm trees and garden features, such as ponds and a romantic Japanese-style bridge! 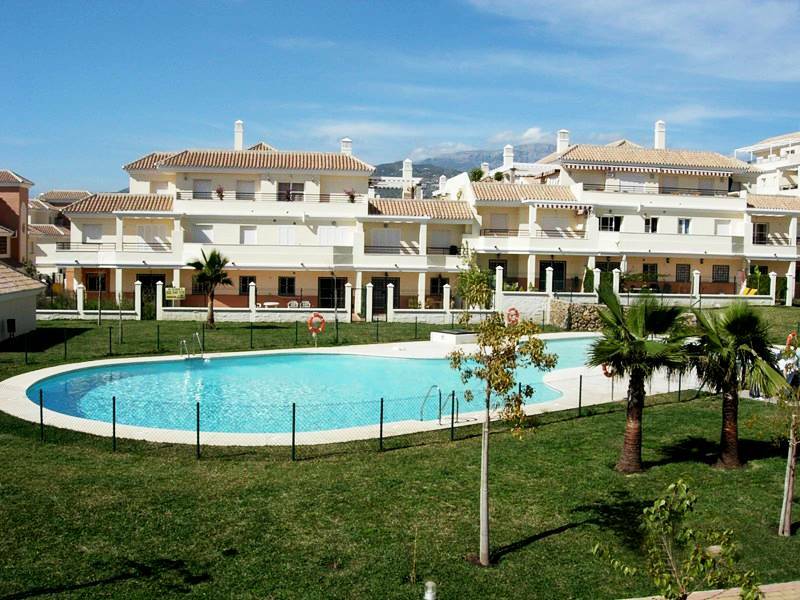 Ultimately, this villa was made for socialising. 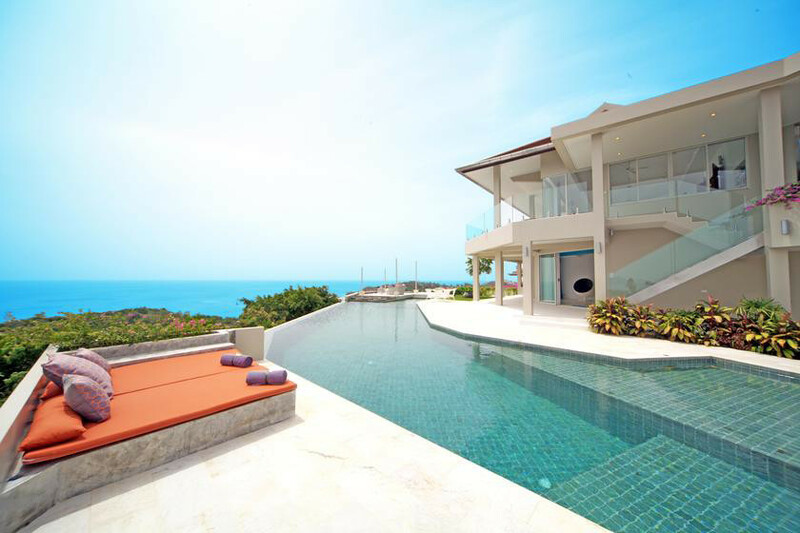 It's outdoor space is incredible, there are day beds to stretch out on, quiet relaxation areas and sun loungers around the pool, but the pool itself is the centre piece of this property - it's infinity edge giving way to stunning ocean views and the horizon beyond. 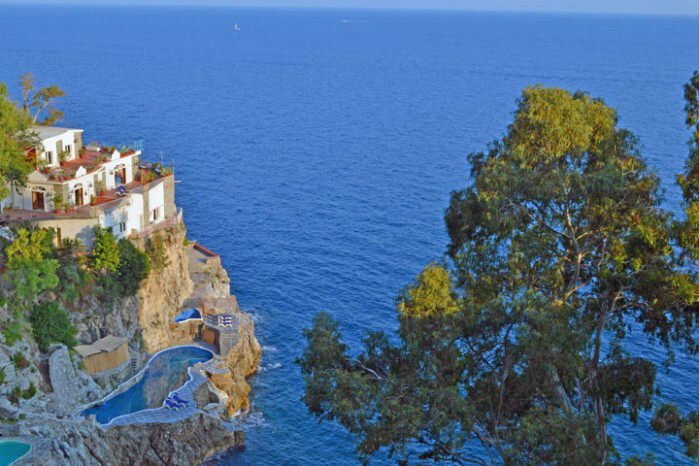 With it's seafront location, this stunning villa typifies the very best that Italy's Amalfi coast has to offer. Set in a truly privileged position on the promontory, every level of this incredble property offers uninterrupted views of the Mediterranean sea and the Praiano headland. It has not one, not two, but SEVERAL terraces, one of which features an impressive salt-water pool carved into the rock face. Blending a sense of tranquility and luxury, this suite in Santorini offers a luxury escape in a prestigious environment, one which has quickly become one of the worlds most enviable locations. 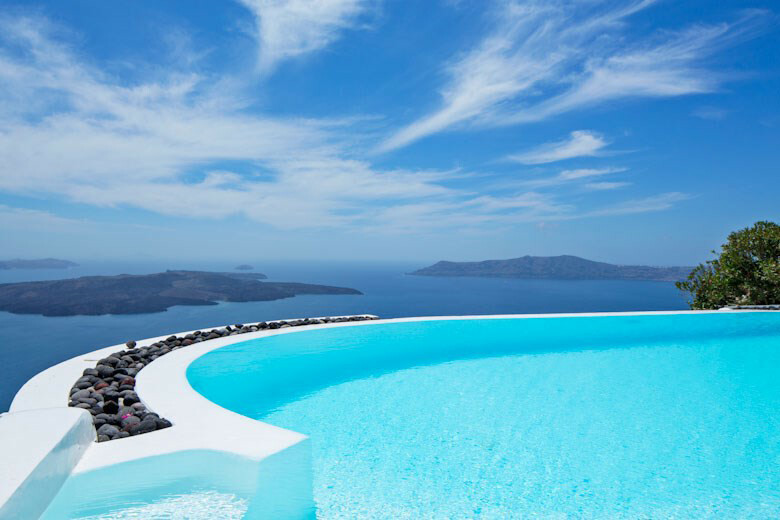 Suite on the Caldera is carved into the rock face, decorated in traditional Cycladic style and offers uninterrupted views from it's infinity pool. We think that View Peche Villa probably got its name from the priceless ocean views it has to offer. And we're told that they're best enjoyed from it's beautiful infinity pool! Luxurious doesn’t even begin to describe the extravagance of this three-level holiday home, which boasts an increidble nine bedrooms! 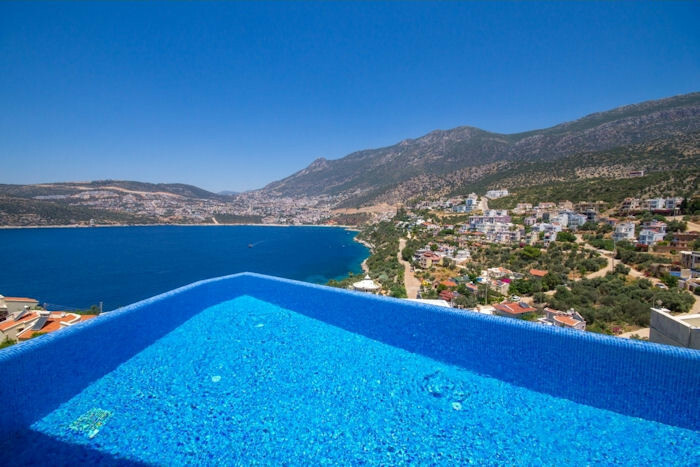 This villa in Turkey is designed to take advantage of its incredible views, best enjoyed from it's sizeable infinity pool. The position of this property on the hillside makes its views even more spectacular. 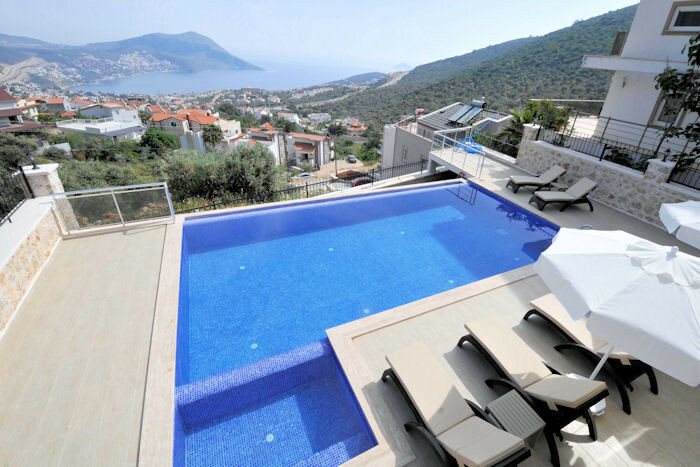 This beautiful five bedroom villa features stunning sea views across both Kalkan and Kalamar bays. Kisla Meltem is located in the Kisla area, which is one of the very best areas in Kalkan because it is so close to the sea, the beaches and the resort itself. So there is plenty to do! 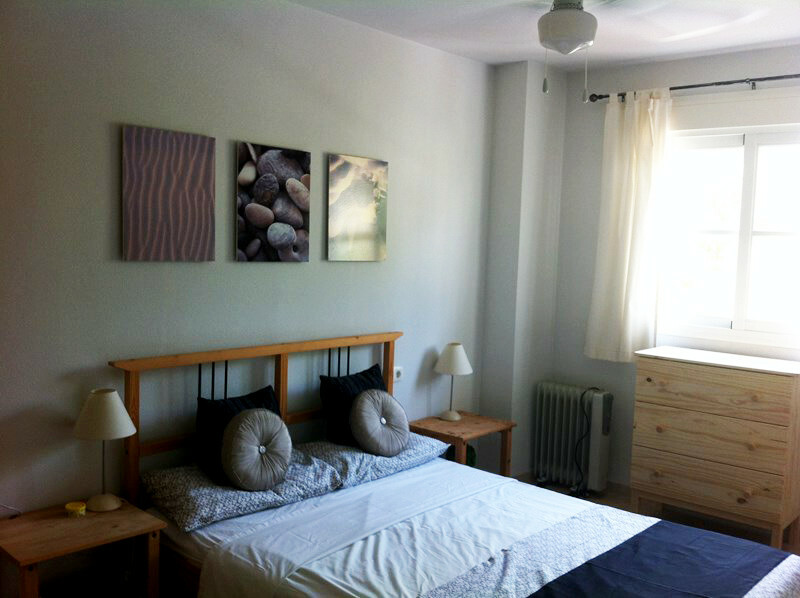 It's also a south-facing villa, so if you want to stay put, you can enjoy the sun (and the view) all day long!